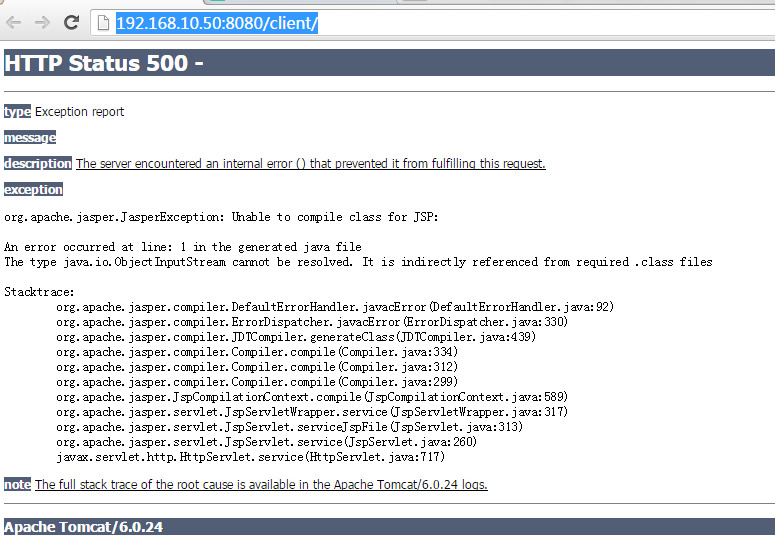 We have identified a code defect in the latest JAVA version which prevents CloudPlatform 4.7 from starting. With these versions, the catalina.out will print various exceptions, including “org.apache.jasper.compiler.JDTCompiler$1 findType”, and the UI of CloudPlatform will display an exception. Please let us know if these steps have addressed the issue.